With the loss of Meg, we lost so much. For me, among the many painful parts of the loss is the fact that I made promises to her that I didn’t make good on. I promised that while she was away, working in far off corners of the world, I would send her packages. And I never did. But she did. Where ever she was, she let us know she was thinking of us. My 2-year-old has t-shirts from Australia, Thailand, and Dubai to prove it. And while I sent Meghan notes via email and Facebook and shared photos of the t-shirts in action, I never got around to sending those packages or writing those letters. I will always regret it. I’ll regret that I failed to follow through on my promise, and that she didn’t know just how often we thought of her. It seemed like there would always be more time, that we’d always have more visits and more email exchanges. I had dozens of excuses, but the truth is: if I had made the time, I could have done those things. There was nothing stopping me. 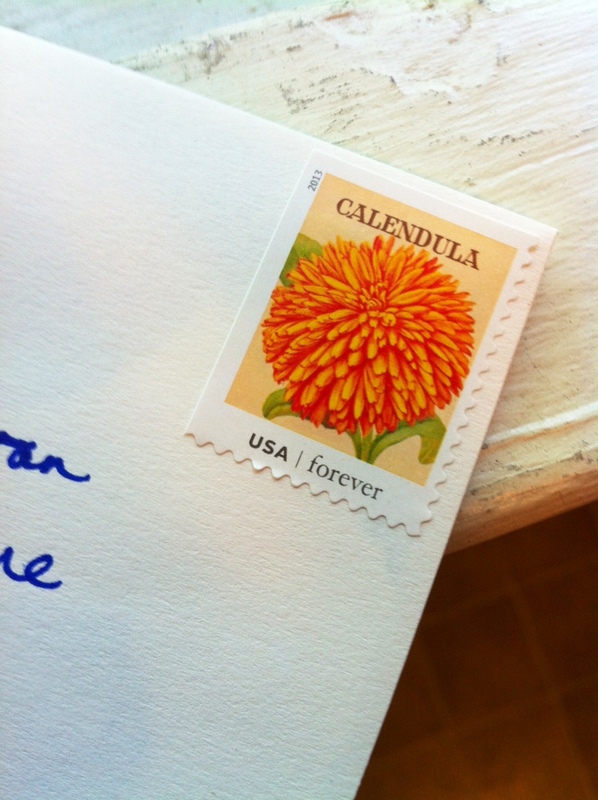 And yet, I let time slip by and then it was too late – those letters and packages will never arrive in Meg’s mailbox. It’s a heartbreaking punch-in-the-gut lesson. I’ve turned these thoughts over and over in my head. I can’t change it. The opportunity to show Meghan how much our little family cared about her is gone. I only hope that in the emails we exchanged and in the time we spent together that she knew how much we loved her, how proud we were of her, and how much we thought of her as she traveled the world. As I’ve struggled with this regret, I’ve envisioned conversations with Meghan. In these conversations I apologize, and wish I could change the past, that I had just written those cards and put those packages in the mail. And Meg urges me, in her smiling way, to pay it forward. Write those letters and mail those packages to other people that I care about. I can’t send her the letters I meant to send, but I can show others, the way she showed us, that I’m thinking about them and care about them. So, that’s the plan. It’s my Meg Mission. And it makes me feel a little better, taking one of the many lessons from the way she lived her life and putting it into practice. Today I stopped at the stationery store and bought $50-worth of cards and paper. I went to the post office and bought stamps. As a kid and teenager I wrote letters all the time. And with my new mission in hand, I’m bringing back letter-writing. The people I care about will find notes and packages in their mailboxes. The first couple of letters are written, ready to go in the mail tomorrow. Some of these are things I’ve been “meaning to send” for ages. And I’ve learned the hard way: do it now. Sometimes ‘when I have the time’ is just, heartbreakingly, too late.